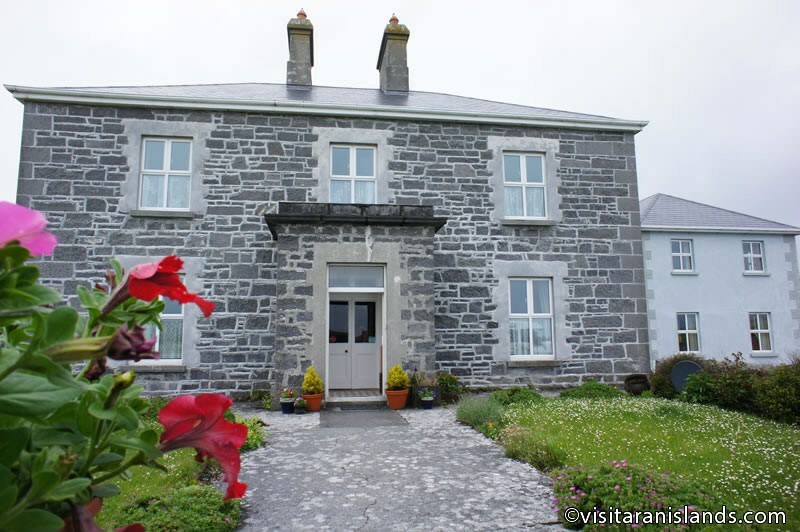 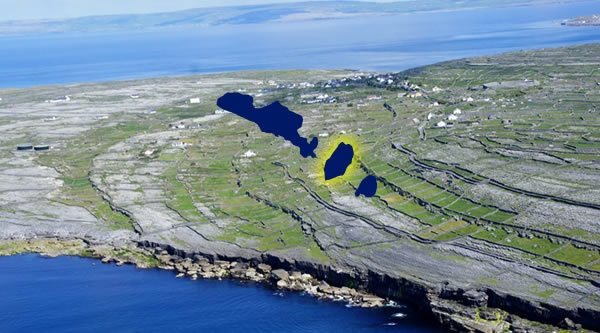 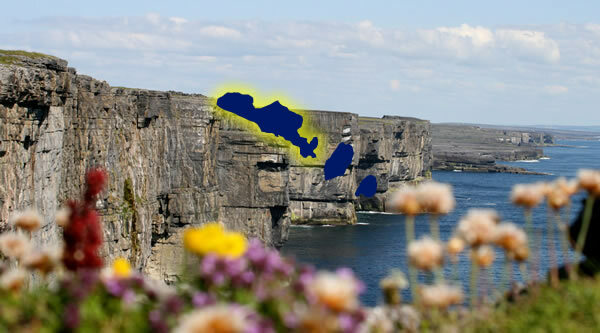 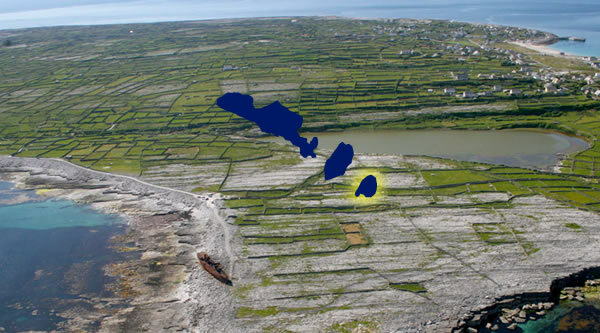 Aran Islands B&B Accommodation at Kilmurvey House, an eighteenth century stone built house situated on the beautiful and historic Aran Island of Inís Mór, off the Galway coast in Ireland. 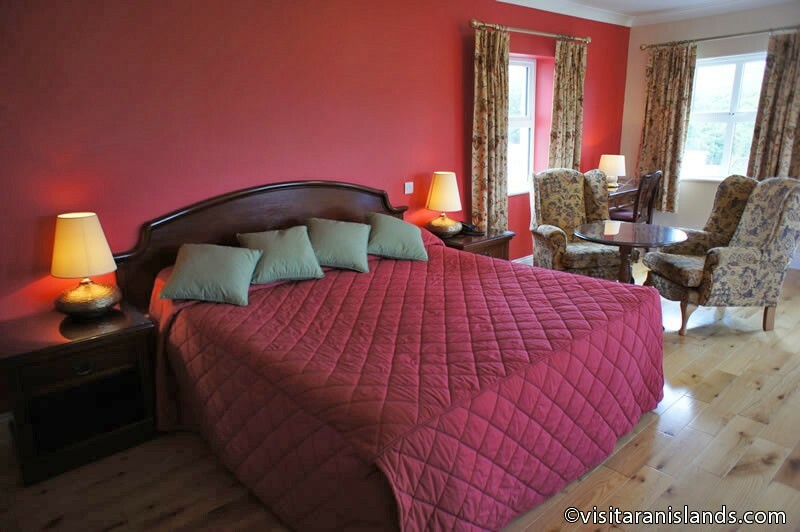 Kilmurvey House, situated halfway along the island of Inís Mór between Kilronan and the western village of Bun Gowla, is ideal for exploring this truly unique island, no place being more than a comfortable one hour’s walk distance. 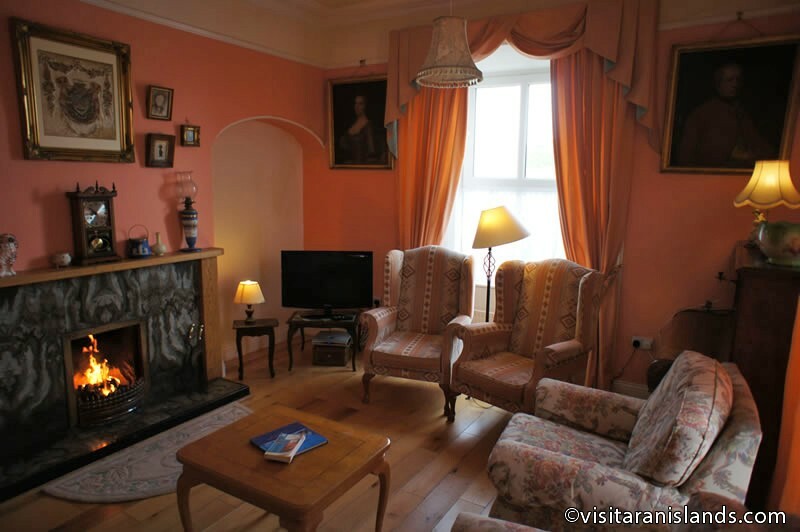 This elegant eighteenth century house, once the family home of the “Ferocious O’Flahertys” is situated four miles from the ferry port of Kilronan. 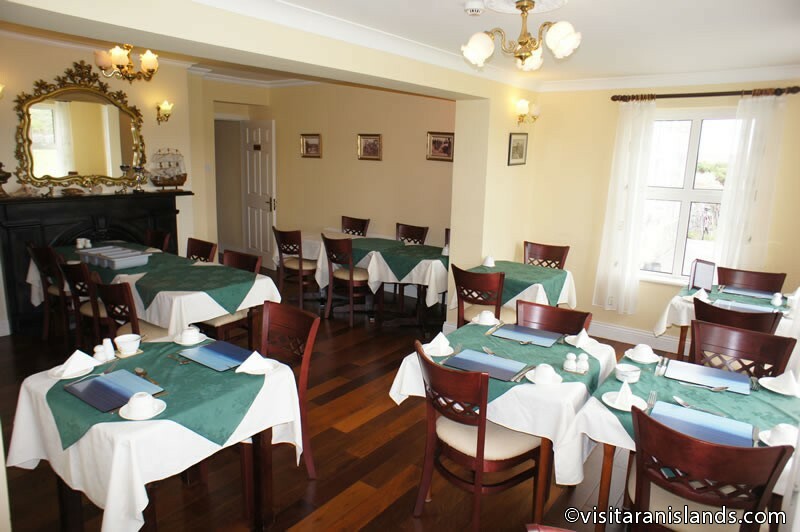 It has been recently renovated to the highest standards while keeping the old style charm of the house. 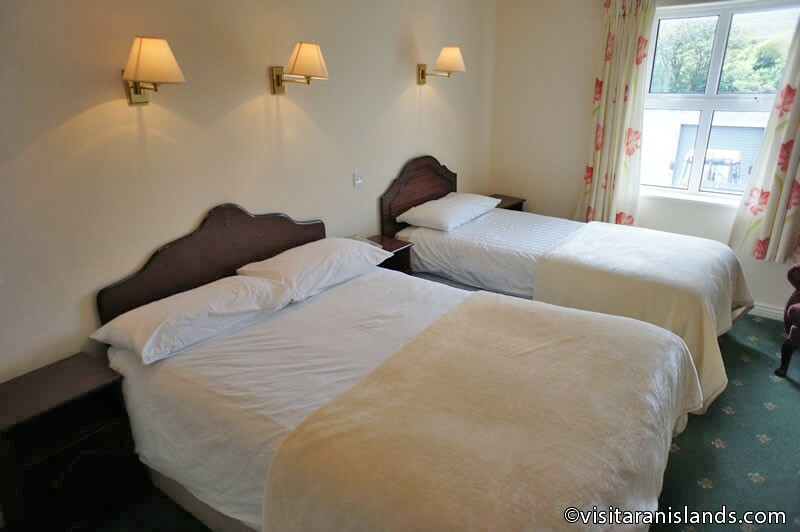 There are 12 en-suite rooms and all rooms are tastefully decorated and have direct dial telephone.